I am having an issue with my new SSD. I reinstalled windows twice, just to make sure it's not my programs causing this. I am getting a random ssd 100% work loads for 10-30 seconds, PC often freezes but I can move my mouse or even scroll down/up a browser etc., but if I click more during the freeze, even the mouse pointer freezes for that period of time. After that, all goes normal, clicks apply etc. 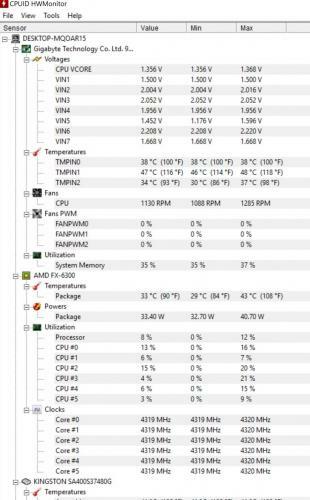 I've checked my task manager, there are no certain program eating the SSD, basically anything can go up to 7 mb/s+ and 100% workload during the freeze. Either I play games, surf the internet, even by opening a song out of sudden makes it freeze sometimes. 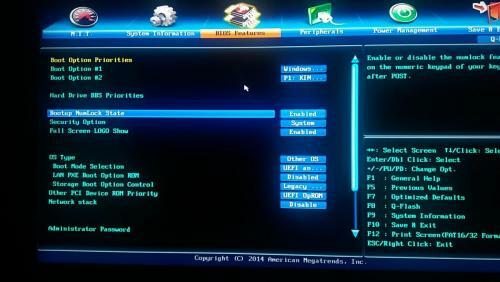 I've read plenty of articles, some people said it might be the Standart Achi/raid driver from Microsoft causing it, others have changed to their MOBO drivers. But I am using 990xa-ud3 rev 3.0 motherboard which has no achi/raid drivers that support Windows 10. Also I am using an older SATA cable, had 3 of them(few saying SATA, the last one ATA), maybe I need the 3.0 cable to make the SSD stable? Or could it be a faulty SSD? And using samsung Qled 55qe8fn TV as my monitor at 4k resolution. Can you post the brand and model name or number of the PSU for us + follow the steps below to get us a couple of screenshots. Regarding the SATA cables, unless you purchase real cheap imported ones they are not normally any different, older 3GB labeled ones will most often work without issue with a 6 GB/s device. 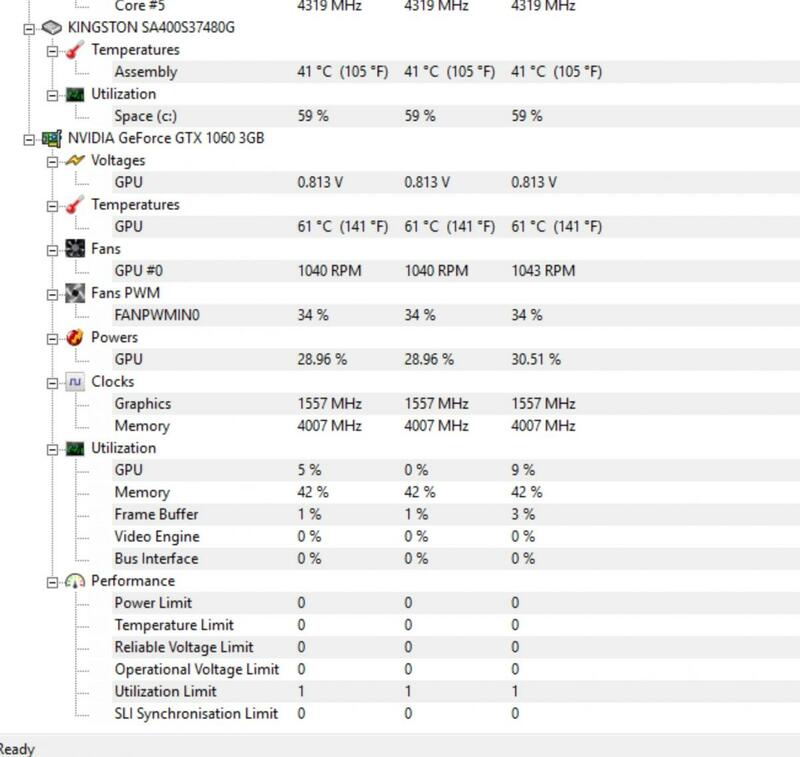 I've noticed that the GPU's fans are not really spinning while under a low load, so the temps are stuck hanging at around 60C, but once I put some load on, turn on a game, the fans go up to 100%, keeping the GPU cooler, at high-ultra settings and a great resolution, the GPU doesn't reach more than ~75-80C, which as I know is normal for gaming. 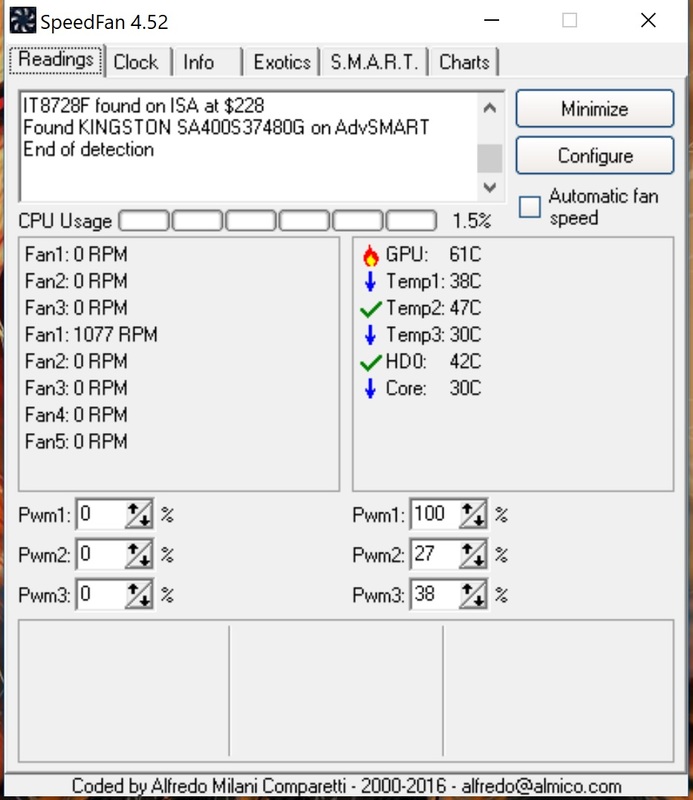 I've heard that some GPU manufacturers include a power plan of keeping the GPU fans off to save some power(in exchange for a big higher temperature). 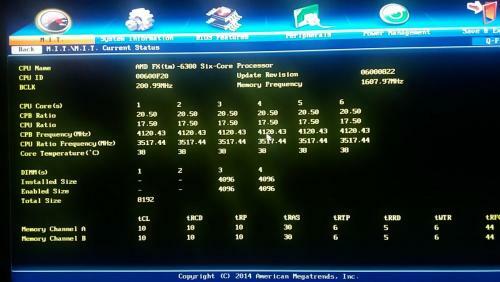 Please stop all overclocking while we troubleshoot this, best way of doing this is by restoring the factory default settings for the MB in the BIOS. Keep a check on the SSD temperatures. 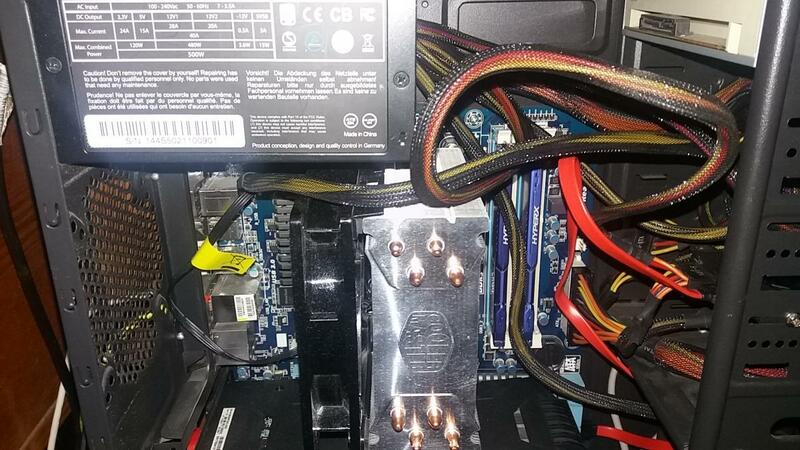 Let us know how many case fans you have and where in the case they are located, we could also do with knowing the brand and model name or number of the case, this will help with suggesting any fan upgrades, it looks like an exhaust fan is required judging by the back of your case in the above picture. 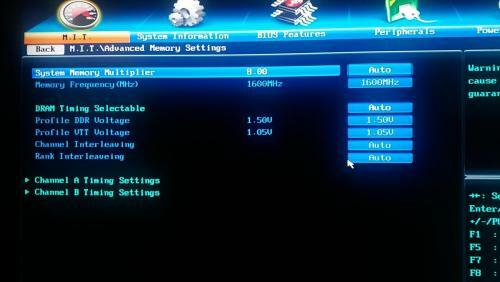 You are correct in that newer more high end GPUs have a power saving mode and the fans will only kick in at a certain temperature, they also have a thermal limit that will throttle the card back when it gets to a certain temperature, this is at about 80 - 82°C for your 3GB GTX 1060. 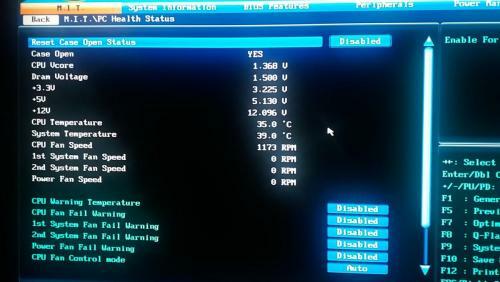 There are no +3.3, +5 or +12V readings in HWMonitor either, can you restart the computer and check for them in the BIOS, if there, the readings are only of any real use if they are way below or what they should be as the computer is not under any load when you are in the BIOS. 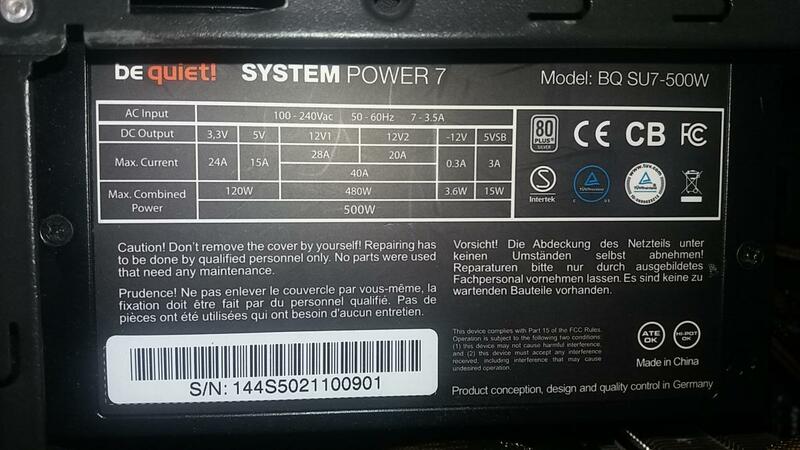 My how time flies, at four yrs old the PSU would be out of warranty in any event but even at three yrs old because of you overclocking the PSU will have become weaker sooner, OCing creates heat which is the bane of all things electronic. Loaded the optimized defaults in BIOS. 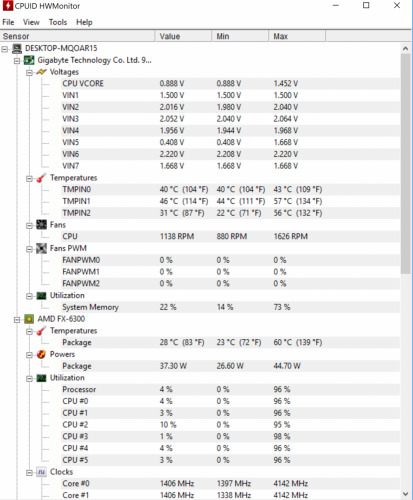 SSD keeps at 41C, random freezes with shots to 100% still. Either Firefox goes full disc mode, system or any other thing in the task manager list. To me it looks like software related issue, yet I reinstalled windows 10 twice. Do you have any idea if it could be the Sata/raid driver as I mentioned before? Because I've seen a few people changing their achi/raid drivers from Standart Microsoft to their firmware(intel for example) and it got fixed. Those +5 and +12V readings would be better if they were nearer or just below the 5 and 12V level respectively. 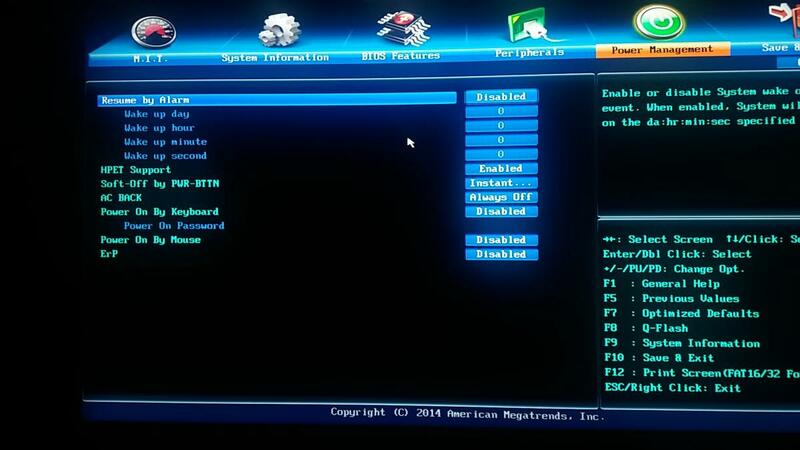 Those warnings for fan failure in the BIOS should be enabled and not disabled. 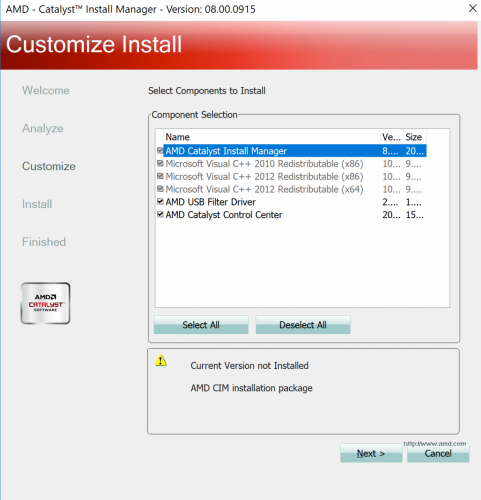 After you reinstalled Windows did you also reinstall the drivers for the MB and starting with the chipset drivers first, this is a must and you should not allow Windows update to install the drivers. 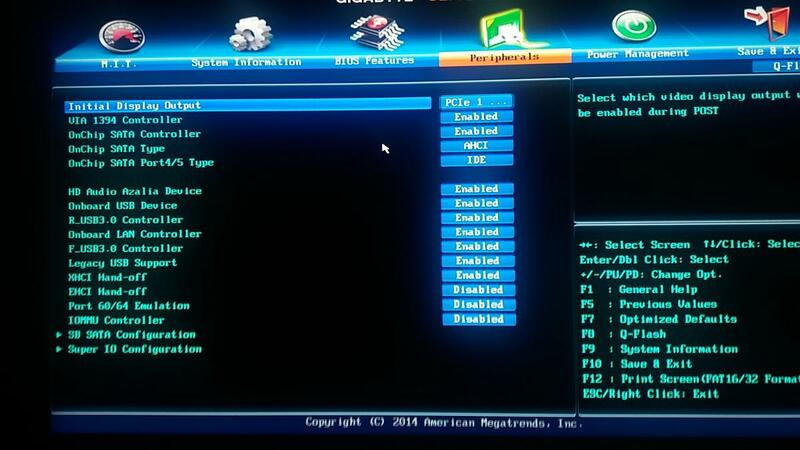 Power spikes can cause the sort of behaviour that you describe but can I ask if you have tried changing to Legacy as opposed to UEFI boot in the BIOS. Do you still have the previous HDD with Windows 10 on it, this problem could just be a coincidence and the best way to check would be to swp in the previous HDD to see if the issue was still present. You really should improve your case cooling and 100% definitely before resuming any OCing. But it's nothing critical, regarding the Voltage readings, right? Ah and yeah, I don't have any case fans, never had to be honest. Well, the problem is, that there aren't any Win 10 64bit chipset drivers of my Motherboard. So I am sitting here with standart ones. I didn't change anything there, what exactly should I change to what? I do have the HDD but it's empty atm. Where do I see the case numbers etc? 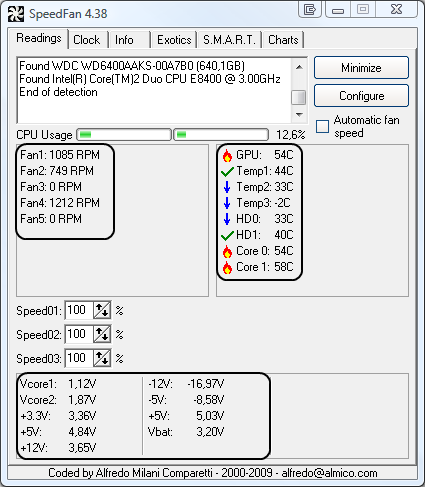 If the voltages that we are seeing in HWMonitor are accurate then they are a big worry, you hardware will be getting fried. When there are no Windows 10 drivers available you need to install the latest that there is, in this instance they are for Windows 8.1, see AMD Chipset Driver (include chipset \ sata raid driver) info here these should have been installed right after Windows had been and installing them now may not help I`m afraid, they should though be installed for testing purposes at least. Please leave the other things for now and just try installing the chipset drivers, remember to create a new restore point first. But in BIOS, they were quite fine, weren't they? 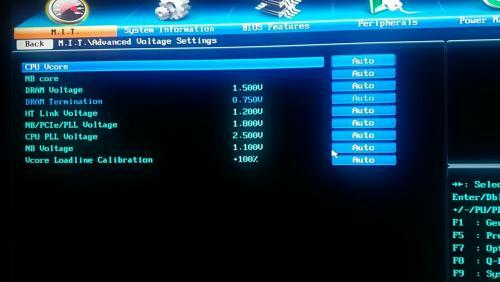 After the default settings got applied. Yes, that's the issue, there aren't WIN 10 drivers and it doesn't let me install the 8.1 ones. I've tried it, also changing the compatibility mode to Previous Version of Windows, also no luck. P.S. it was the achi/raid drivers I downloaded. The Chipset one worked. Edited by zapuxas098, 01 January 2019 - 03:57 PM. in the BIOS, if there, the readings are only of any real use if they are way below or what they should be as the computer is not under any load when you are in the BIOS. 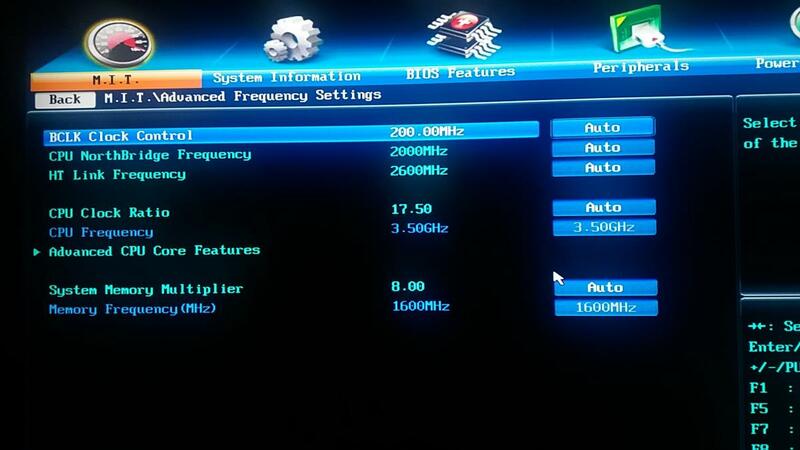 As soon as you start gaming or even watching videos the voltages and temperatures will increase significantly. Sorry, had I known that you had already tried the Windows 8.1 drivers I wouldn't have suggested it. So you have just installed the 8.1 chipset drivers. Here I took some screenshots of the HWmonitor after a while of playing. As I understand, you'll be able to see some information at the "Max" tab. 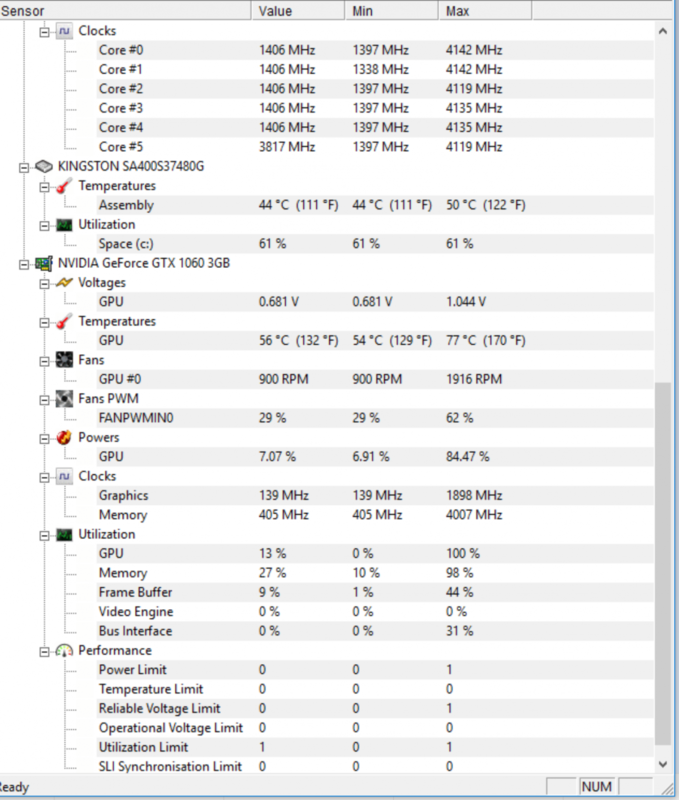 Yes, I installed the chipset drivers just now, seemed a bit better than it was but still, after ~15-20 mins, I ran into the first freeze and it started every 5-10 minutes then again. As usual. Edited by zapuxas098, 01 January 2019 - 04:50 PM. Apologies for the delay, had visitors yesterday. 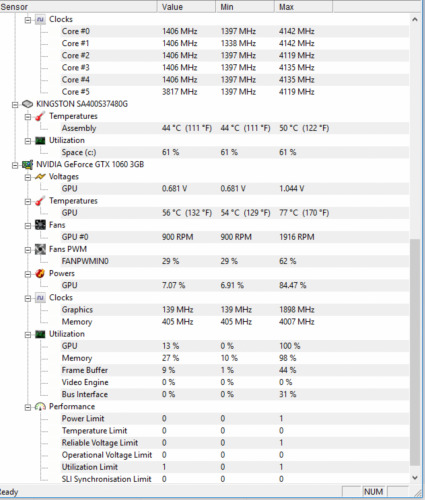 The max temps are ok but can I just ask if you have one 8GB stick of RAM or two 4GB sticks. 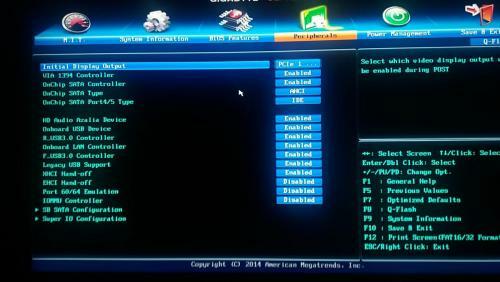 Do you have access to either a disk burner and a blank CD/DVD disk or an empty USB thumbdrive, if yes to either option, the idea is to download a Linux distro and boot your computer from that, if the computer runs from that ok with no lock ups when watching videos etc it would suggest that the rest of your hardware is ok and that there is an issue with the SSD. 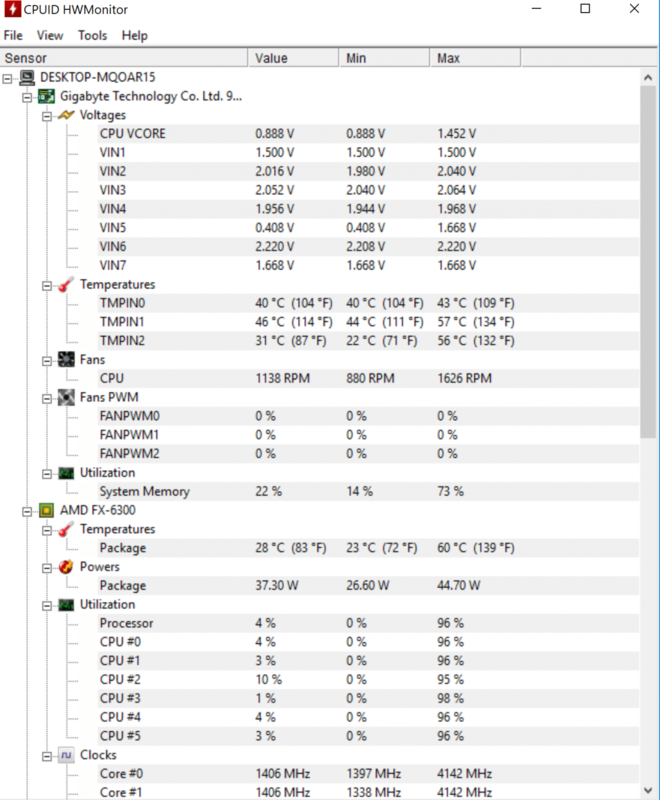 Just to reiterate, you really should improve your case cooling and 100% definitely before resuming any OCing. No problems, you don't need to apology for such things, I am glad you help me. It is dual channel 2x4GB of RAM that I am using. I do have an USB stick of 8GB, would it be enough? And where and how do I install that Linux Distro? Do I need to do a process like a common Windows Installation or it is much faster? I will work on my case fans once I fix the SSD then. Besides that, it can't be temps. 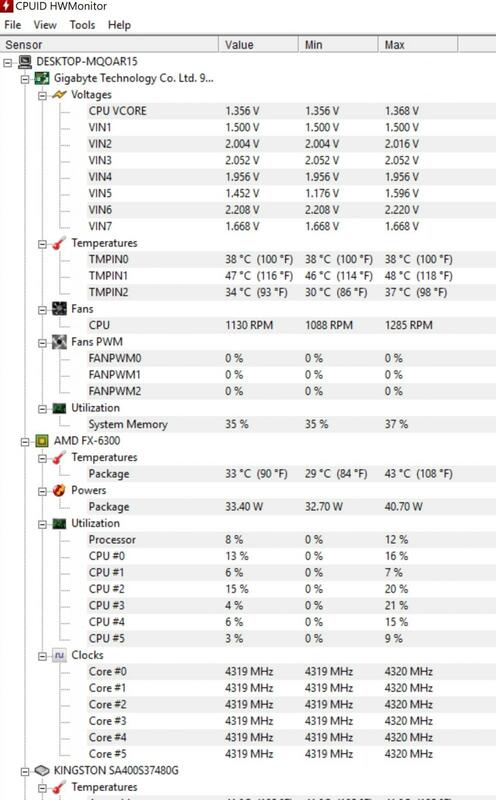 Turned my PC on after the whole night, and it froze like 20 seconds after the desktop was functional. So can't be temps indeed, all was cold.